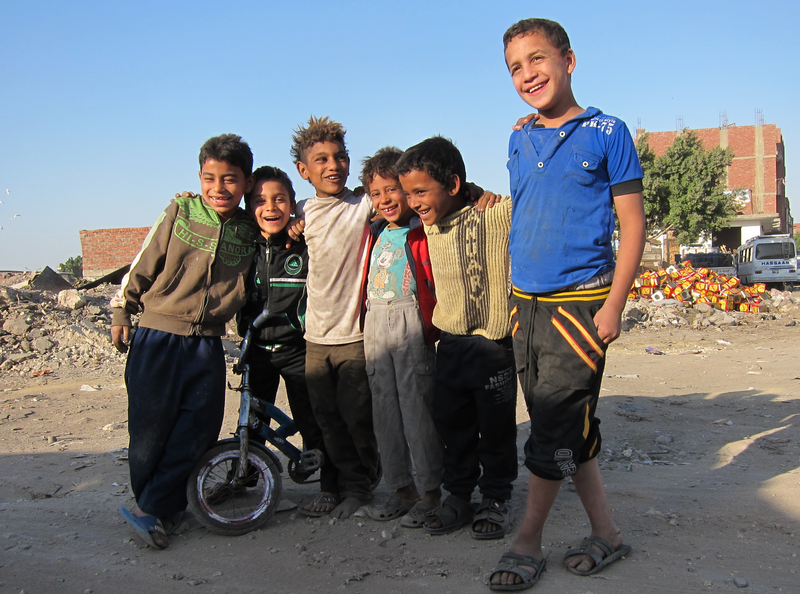 The children of the Zabbaleen, Cairo’s garbage people, have been on my heart since my trip to Egypt last month. Life for these kids is difficult at best. The only childhood they know is that of living among piles of garbage. They have no fear of filth because, from the time they are able to walk, these kids help their parents sort through collected heaps of Cairo’s cast-offs in search of items to sell. Every family member must get their hands dirty in order for the family to make enough money to live from day-to-day. As you might imagine, living among and working with garbage has its risks. 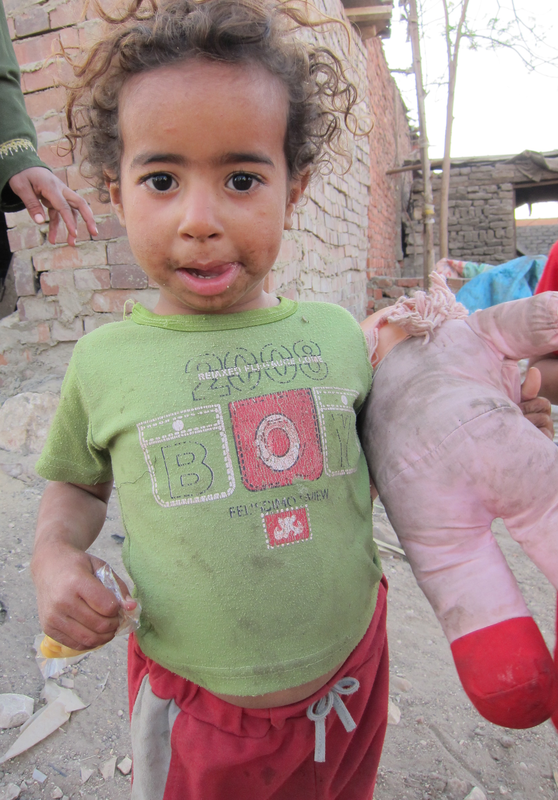 The Zabbaleen kids are susceptible to disease because they have no concept of how germs and disease are transmitted. They do not wear gloves nor do they have sufficient clean water with which to wash their hands. They pick through garbage and then eat their meals with the same dirty hands. They get cuts and scrapes like any other kid but live with the added risk of infection. 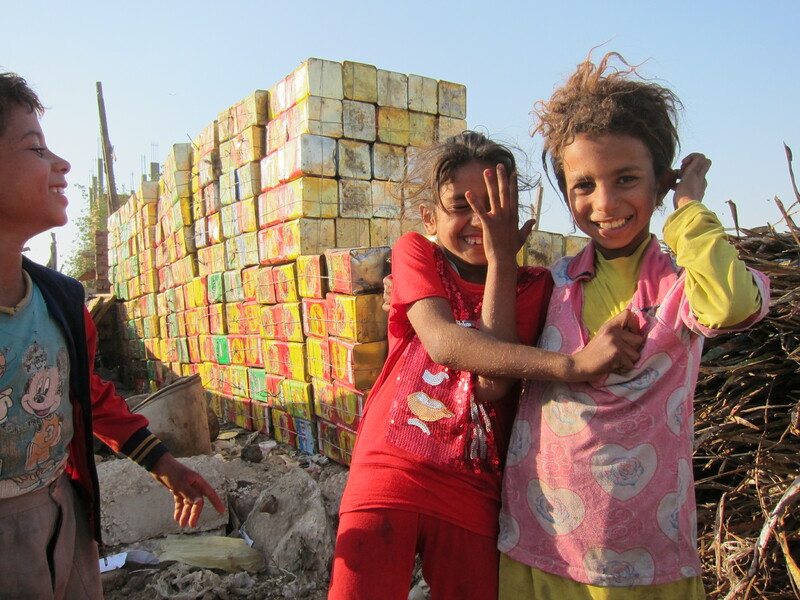 In spite of the challenges of living among piles of garbage, Zabbaleen kids manage to find ways to have fun. 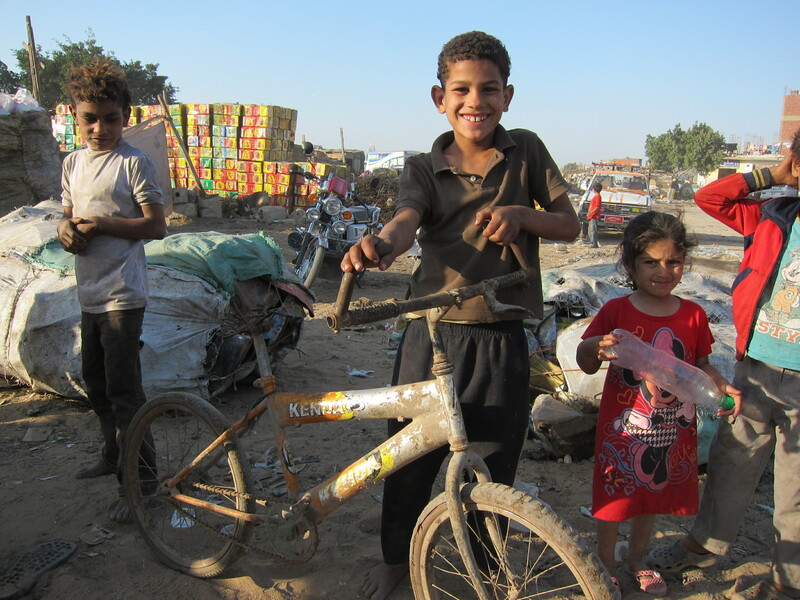 Their toys are found objects thrown out by Cairo’s wealthier families. These kids have never unwrapped a new toy at Christmas or on their birthdays. They have never whined about wanting an upgrade or the next new anything. When your world is hemmed in by the high fence of poverty, you don’t know what’s on the other side. All you know is the world within those walls. Kids will be kids, even in the toughest environments. While visiting the Zabbaleen, I was touched by the smiles and laughter of the children. They are resilient and they are survivors. And they deserve the opportunity to improve their lives and to have a way out of the poverty that has kept them in garbage for generations. Because the Zabbalen kids must work, they do not attend school. Unless that changes, little else will. This summer, we will challenge our Kingsland kids to raise funds to build a school for the Zabbaleen kids who live in the village of Helwan. With the help of our partners, we hope to construct the school quickly and already have an Egyptian teacher ready to serve the children. This is just one slice of our community and spiritual development strategy for the people of Helwan. We look forward to making a measurable difference in the lives of the Zabbaleen in the coming years. I could not help but notice that in every one of the pictures you have posted of these “garbage people” they all have smiles on their faces. What on earth do I have to complain about. Thanks for informing us. Yes, it is convicting to walk among the Zabbaleen kids and to see so many smiles. Really puts things in perspective. And, really makes it hard to complain about what ails us. Father God, Forgive Me when I complain of my problems!